*HUGE PRICE REDUCTION* Property will not last on the market! 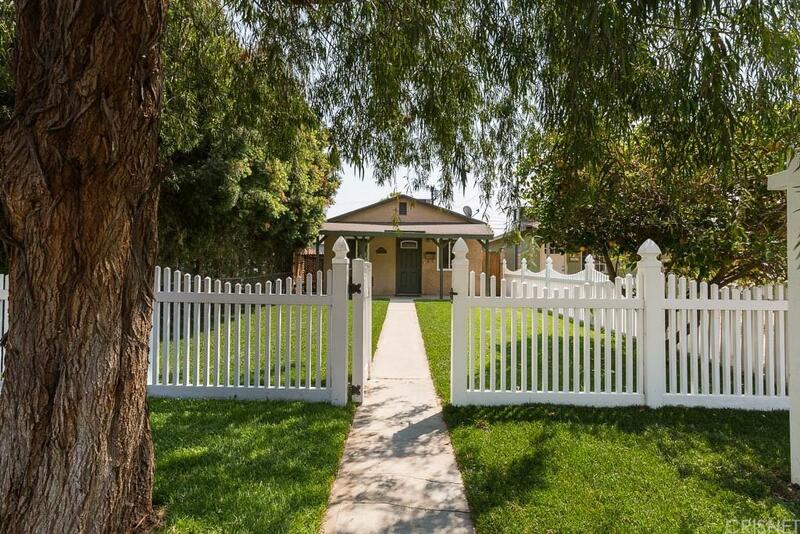 Come see this Cozy 2 bedrooms + 1 bath home in the city of Burbank with an adorable front yard porch. 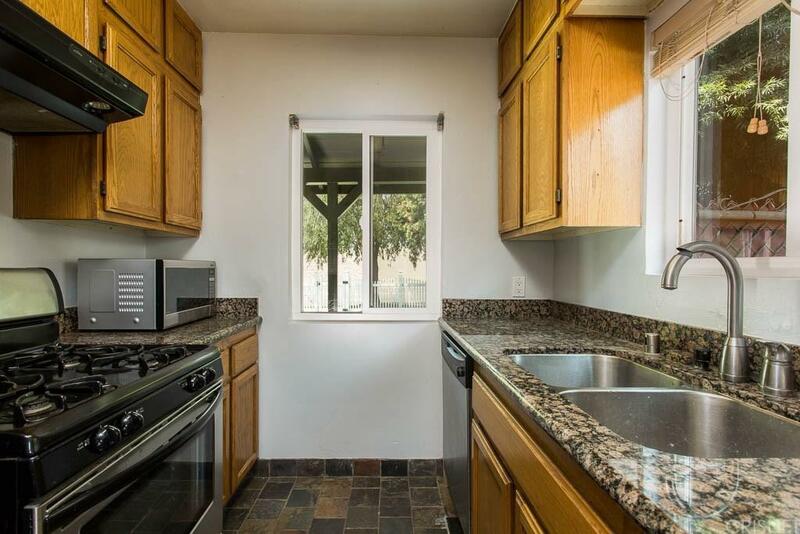 Property features open floor plan, updated windows, newer kitchen and appliances. New flooring throughout and paint. Central A/C and Heat. Outside you will find new landscaping with a luscious green front yard. One car garage with extra room for storage. Priced to sell, get a house for a price of a condo. 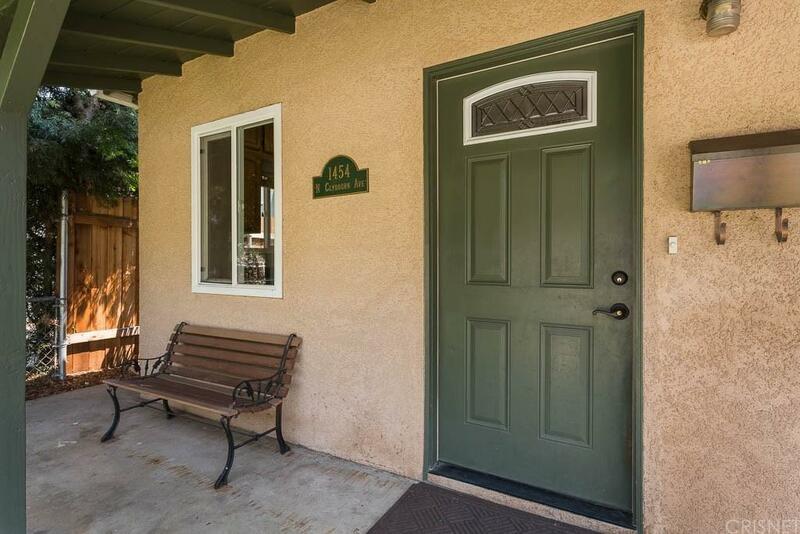 Sold by Sandra Hernandez BRE#01719249 of Realty Executives United. 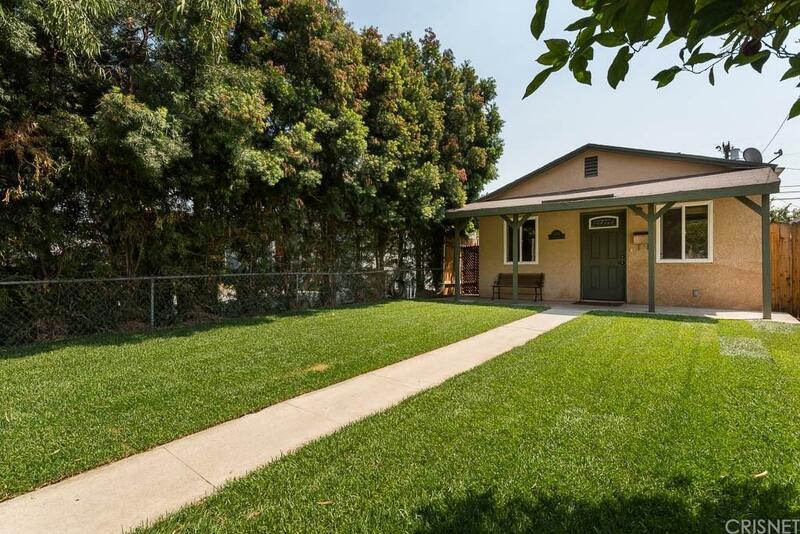 Listing provided courtesy of Sandra Hernandez DRE#01719249 of Realty Executives United.